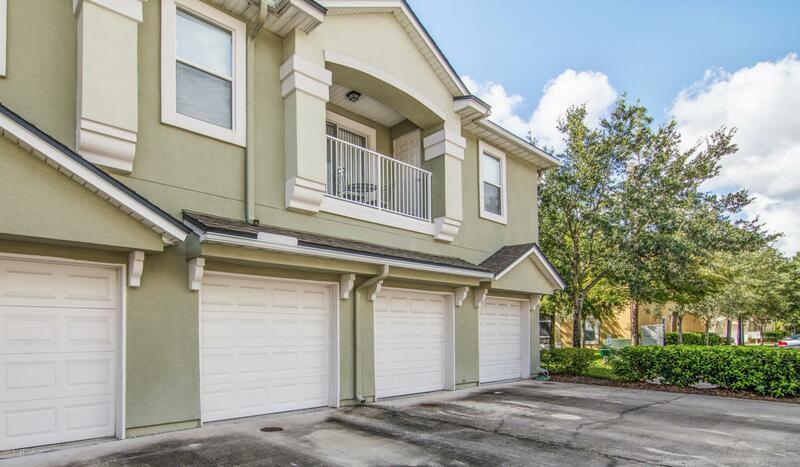 Owners pride shows in this 3 bedroom, 2 bath downstairs condo with garage. Enter through a courtyard path, gives you a feel of calm. 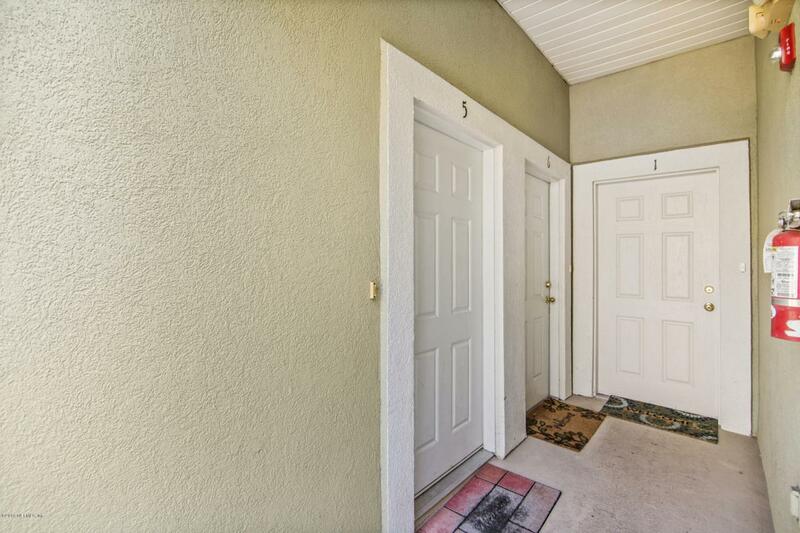 This condo built in 2006 is move in ready with newer paint and carpet. 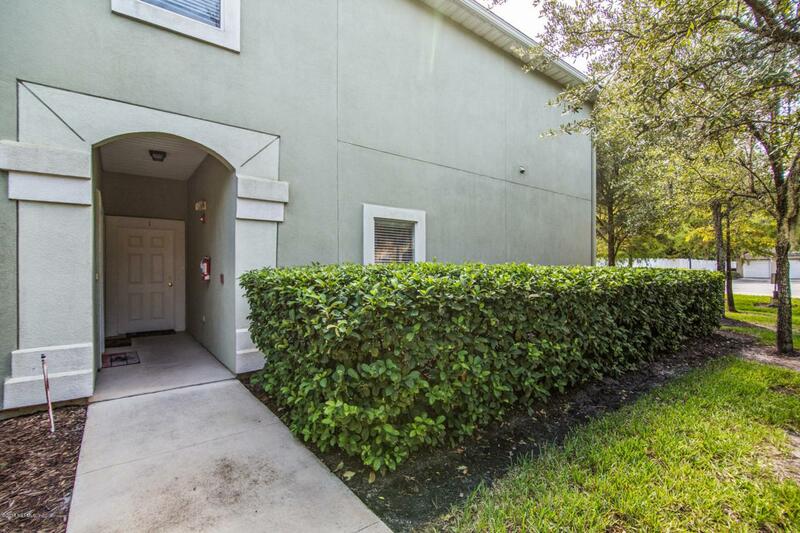 Well maintained with 3yr old stainless steel appliances,Upscaled cabinetry and counters plus pantry, A/C is one year old, Newer ceiling fans in owners suite and greatroom. Enjoy the trees from your greatroom or patio. Walk the paths for your daily exercise or swim in the community pool. 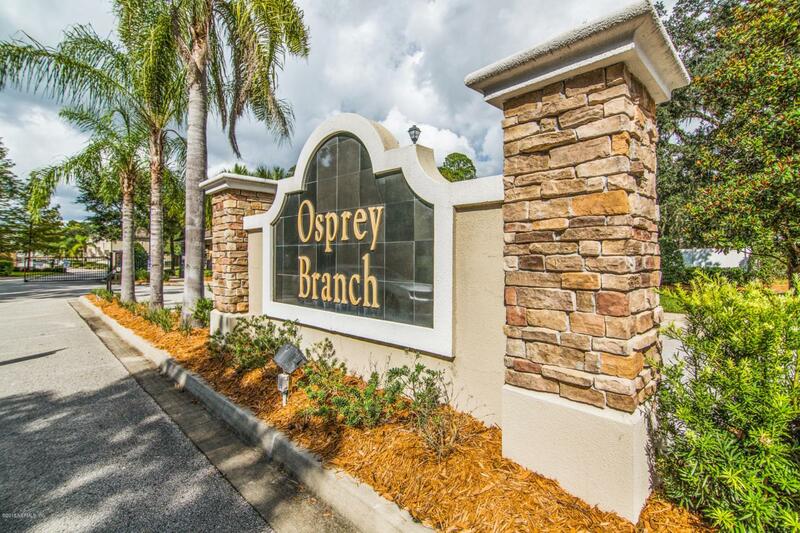 Enjoy the comforts of a gated community located off Sunbeam Rd. Southside.